I recently read some comments about MOOCs. The findings, released in a report on Wednesday, reveal a growing skepticism among academic leaders about the promise of MOOCs. The report also suggests that conventional, tuition-based online education is still growing, although not as swiftly as in past years. In 50 years, there will be only 10 institutions in the world delivering higher education and Udacity has a shot at being one of them. I have taken a few MOOC courses on Udacity, Coursera, Stanford Venture Labs, and NovoEd. I’m enrolled in one or two courses all the time, which I complete at my own pace. I believe it’s a great but overhyped idea, and MOOCs are not a replacement for traditional students and universities. 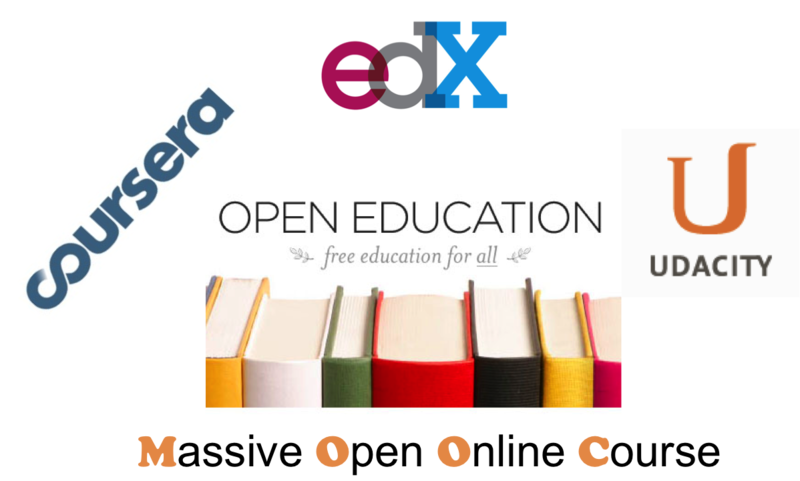 Meanwhile, I stand by my take on MOOCs two years ago – Are MOOCs A Disruptive Innovation?